Last Saturday was our local club’s annual swap meet and silent auction. To say I had a great time would be an under statement. First off, I got to see all the local fish heads after a rather long winter. Second, I sold tons of fish and inverts. 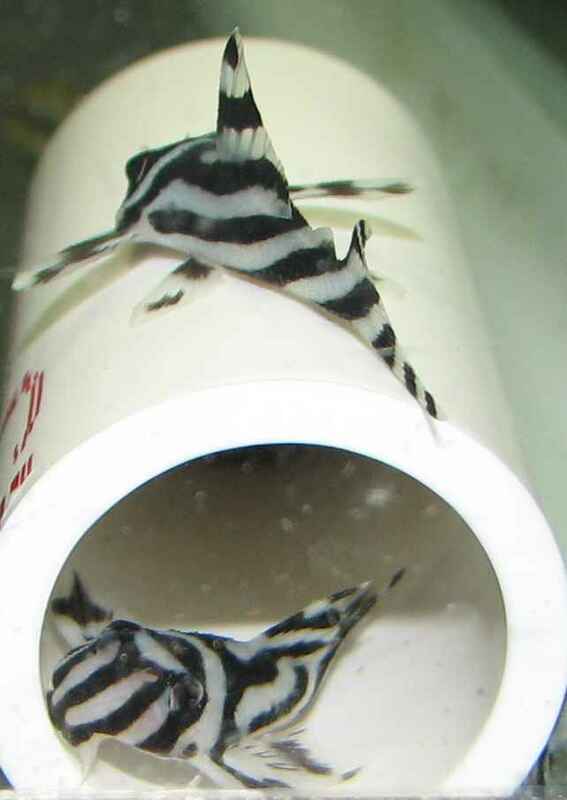 And last, but not least, I won some super nice L046 Zebra plecos in the silent auction! The Zebra’s, (4 in total), were a BAP submission by club President Jeremy Basch. This years swap was at the new location in the Marriott Courtyard Columbus West. It’s an easy spot to get to and we had a great turn-out! If you are not involved with your local club, you are missing out. It seems like every event my club has is better than the last.